Sparkbox loves CodePen. We use it almost everyday to quickly prove ideas in our work, collaborate on solving problems, or just experiment with some code. We also love ConvergeSE. It’s one of our favorite conferences run by some of our favorite folks. This year, we’re joining forces with Chris Coyier and his CodePen crew to throw a “pre-Converge” party for all you nerds who love the web as much as we do! It’s gonna be sweet. 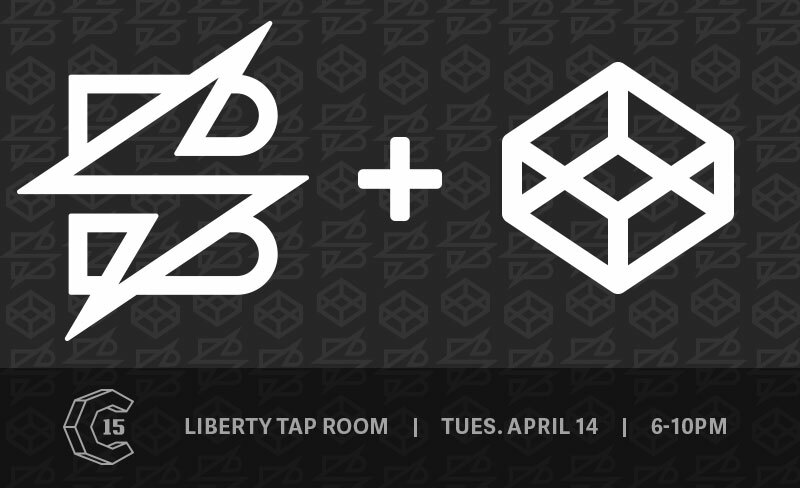 We’ll have some awesome swag for you—and CodePen and Sparkbox will be buying drinks and food. If you haven’t been to Converge, trust me when I tell you that you won’t want to miss it. The line-up this year is epic, and we’re offering four workshops throughout the event. Columbia will never be the same. Come join us and be part of it!